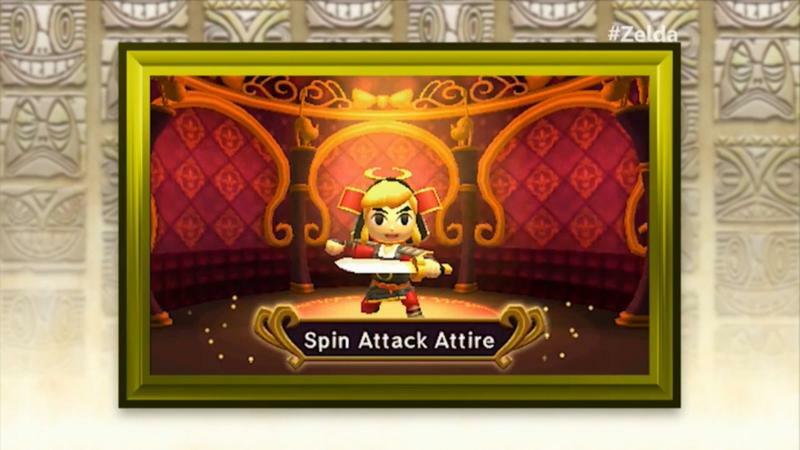 So this is the direction we’re going with this one, huh? 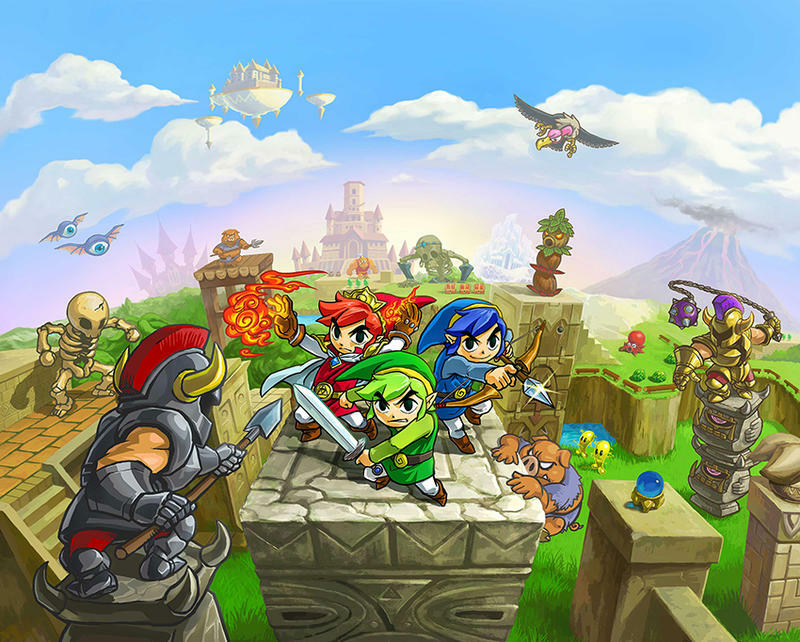 The Legend of Zelda: Tri Force Heroes was already a bit of an offbeat entry in the series thanks to its multiplayer focus, but Nintendo is sure trying its hardest to advertise it as an oddball. Just watch this Japanese overview video to see what I mean. We start off with a whining king, floating sunglasses, a princess turned into a mime, and a devious witch’s face floating and cackling in what is obviously supposed to be a creepy 3D effect. You’ll need to understand Japanese to grasp to video in full, but I almost think it works better knowing absolutely nothing of what is being said. Lucky you. 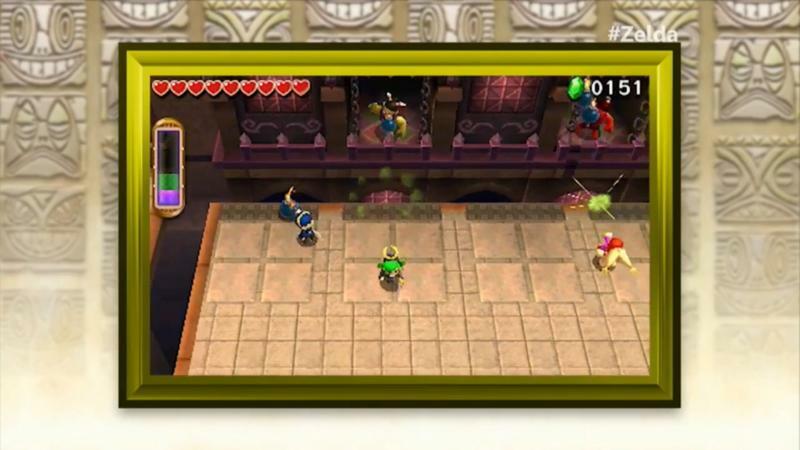 As mentioned before, The Legend of Zelda: Tri Force Heroes is a multiplayer experience in which three players control Links with different colored tunics. 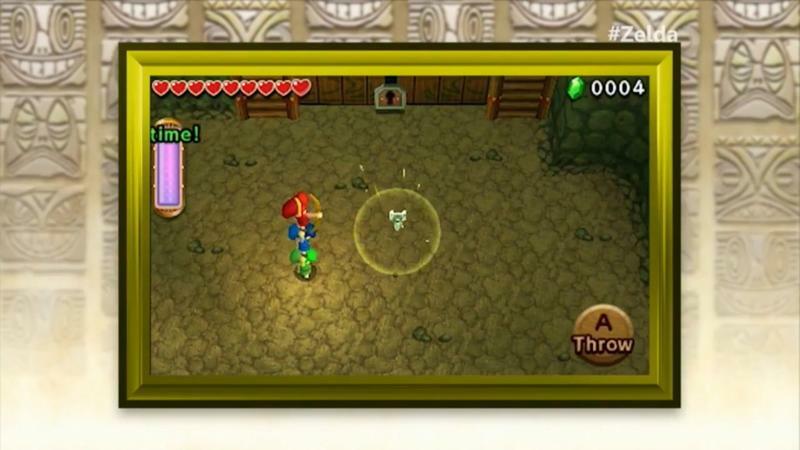 Dungeons have puzzles which will require the use of different abilities as the same time, and bosses will require precisely timed attacks to blast into oblivion. 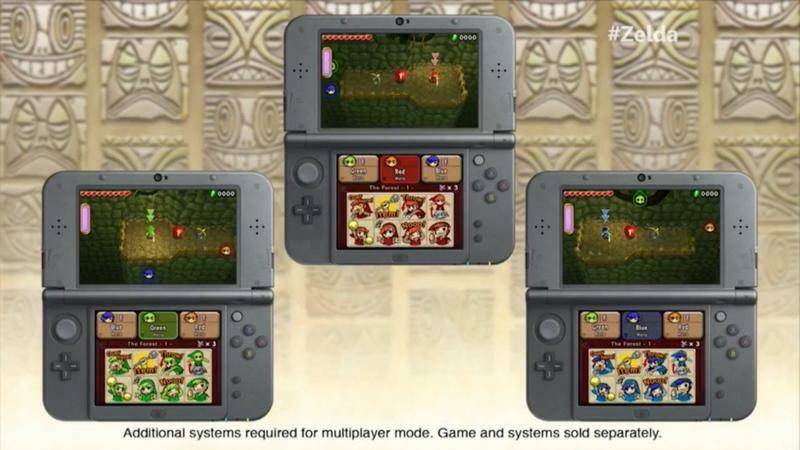 Fans seem disinterested so far, but hands-on previews have been pretty positive. I just need to find other people to play with. 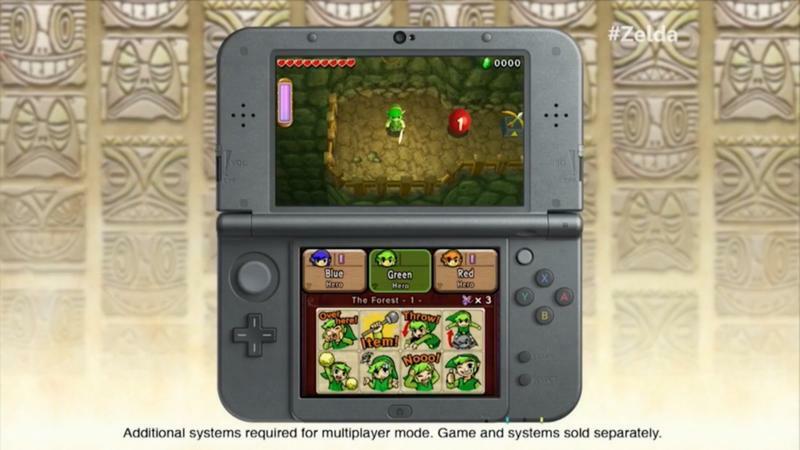 The Legend of Zelda: Tri Force Heroes is being released on Oct. 23 for the Nintendo 3DS. 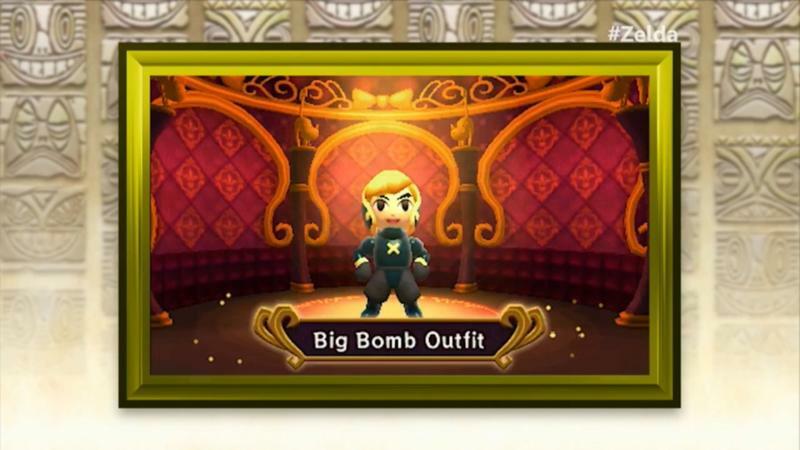 I guess it’s supposed to be the one to hold us over until Nintendo gets around to releasing more information on the Wii U game.